Accurate, well-designed and up to date management accounting is at the root of many successful businesses. Such businesses avoid running out of cash because their assumed margins were not accurate. The size of your business and employee responsibilities will determine how you are managing your accounts. Outsourcing your account management will relieve the pressure and stress that you may experience as a small business owner and add credibility to your brand as a whole. Outsourcing accounting services and payroll outsourcing can be quite beneficial when it comes to generating accurate results that can be as high as 99.95%. – InvensisIf there is one thing you want in business, it’s accuracy. Studies show that outsourcing this service can boost accuracy, which can add to your business reputation. In many businesses, employees take on a variety of responsibilities. Taking away the accounting tasks would eliminate the risk of late payments and invoicing when the main projects become overwhelming.Outsourcing your accounting will ensure that your bills are paid on time, and as a result, improve the relationships with your team and clients alike. The market is constantly changing, and so is the technology used to manage accounts. 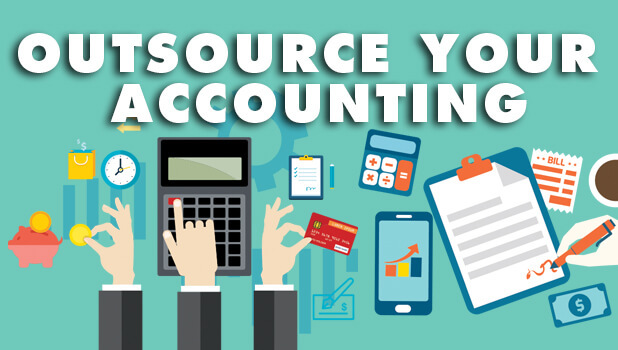 An outsourced accounting service will be using only the best programs and software to get the job done. That means you won’t have to worry about buying more software or staying up to date in the field of accounting. 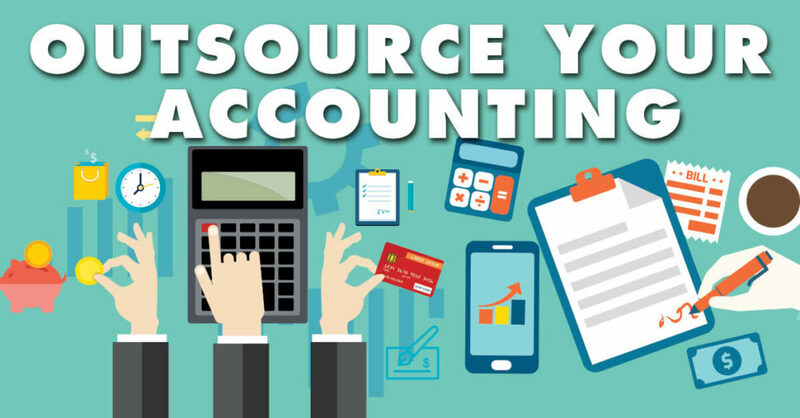 Make use of accounting consultants to provide assistance, help improve your profit margins and learn about how you can grow your business. These outsourced individuals are experts in their niche, so there is no better person to trust with the tasks at hand. Talk to us about how we can assist with your business accounting needs.